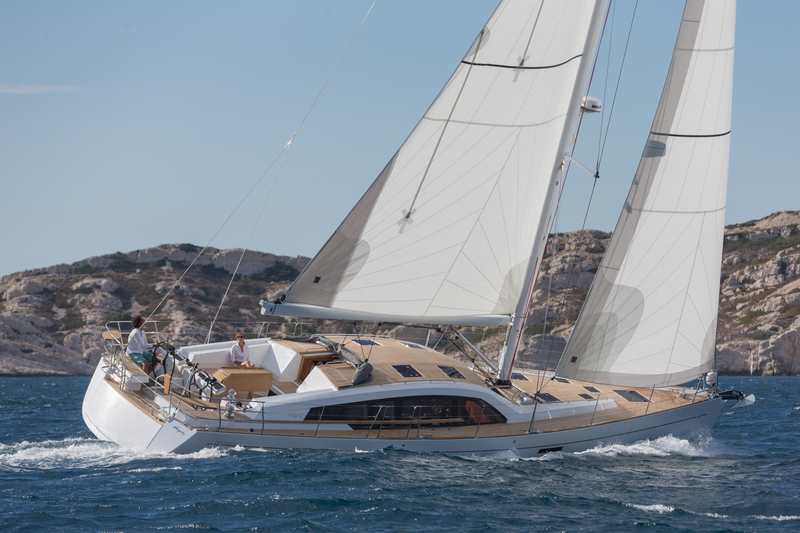 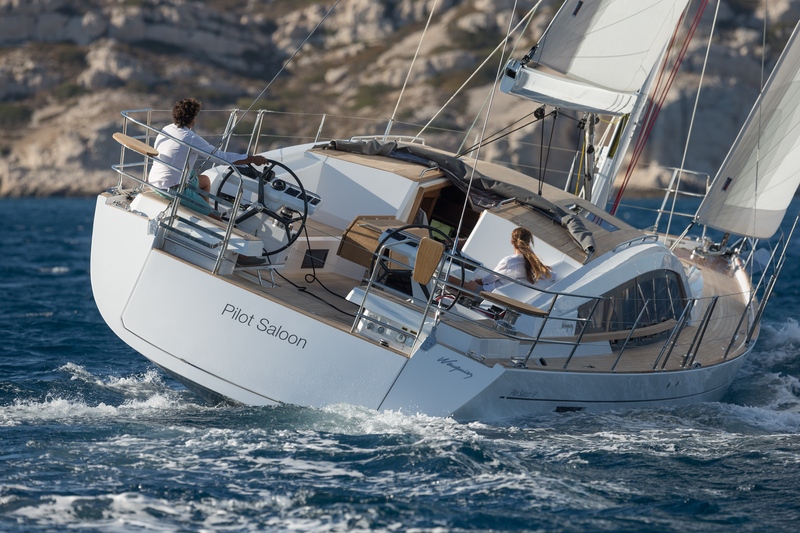 The new flagship of the Pilot Saloon range, the 58 continues the Wauquiez’ style. 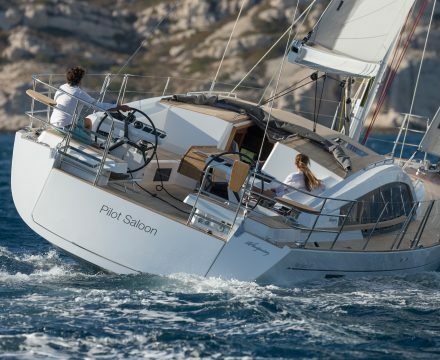 A range well known for its refinement and sobriety it reflects a certain idea of the French elegance. 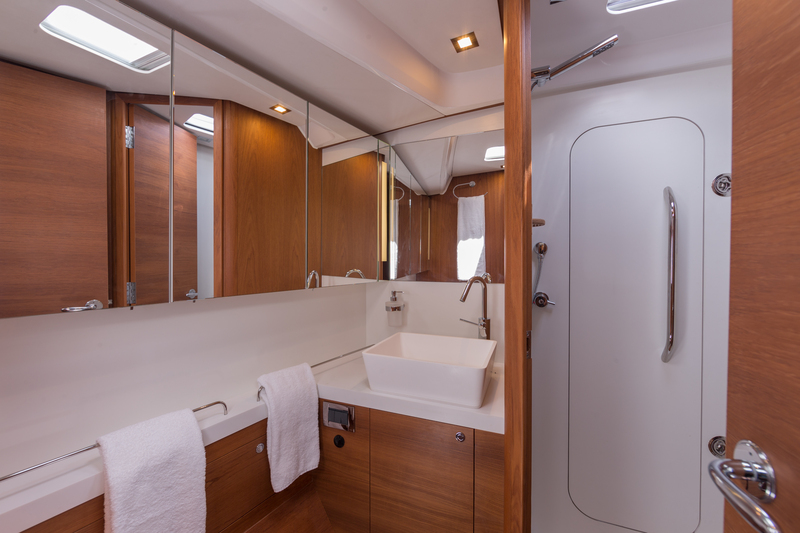 Waxed teak, leather, stainless steel are added in order to embellish the interiors. 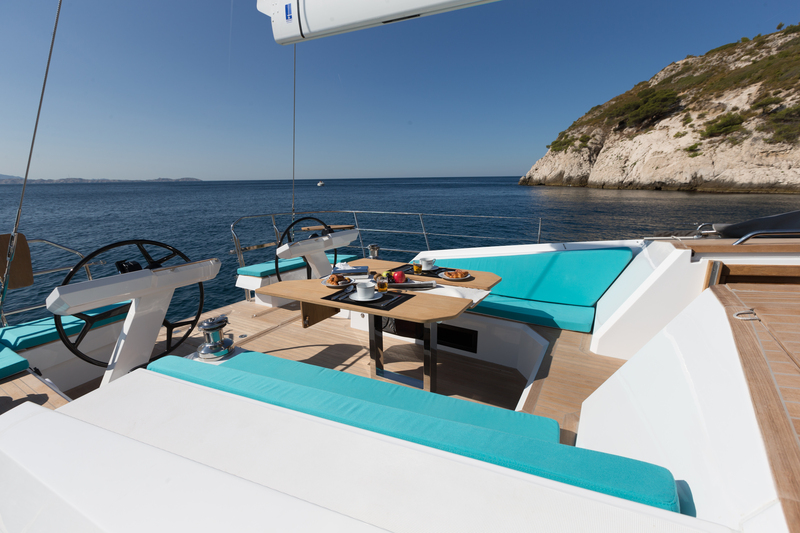 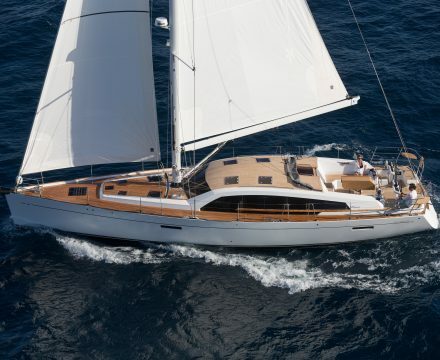 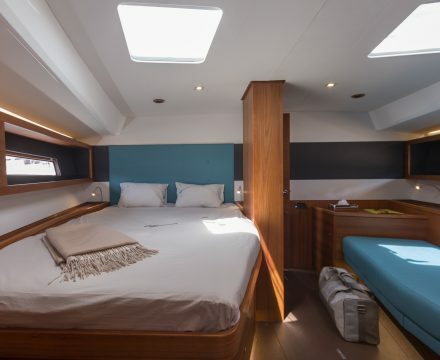 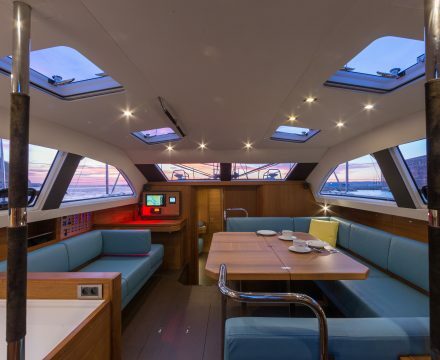 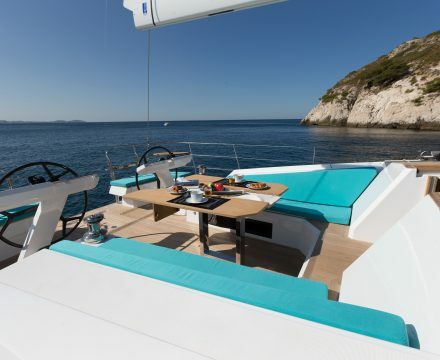 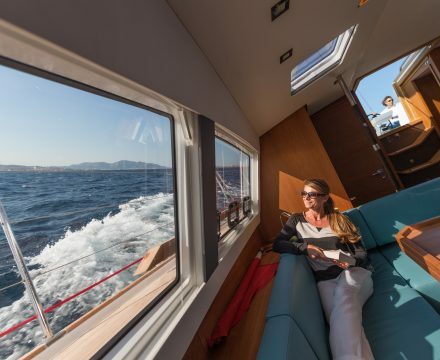 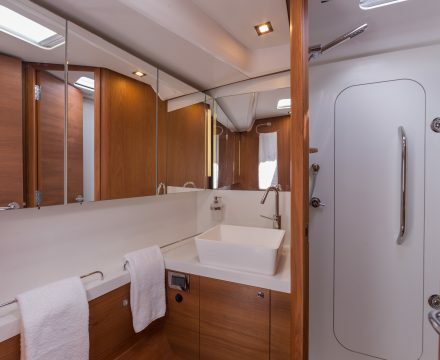 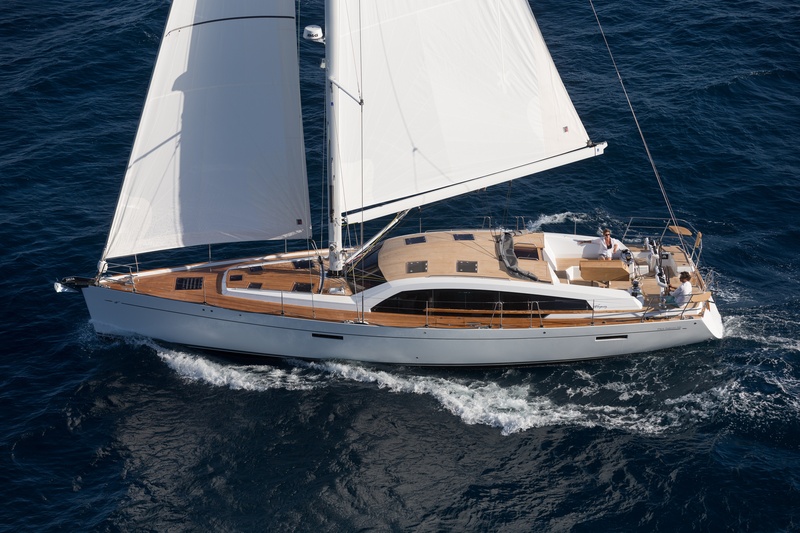 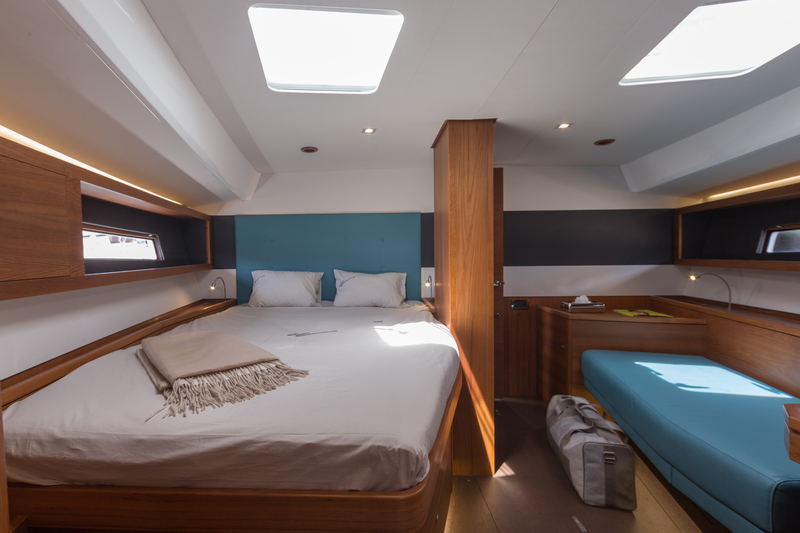 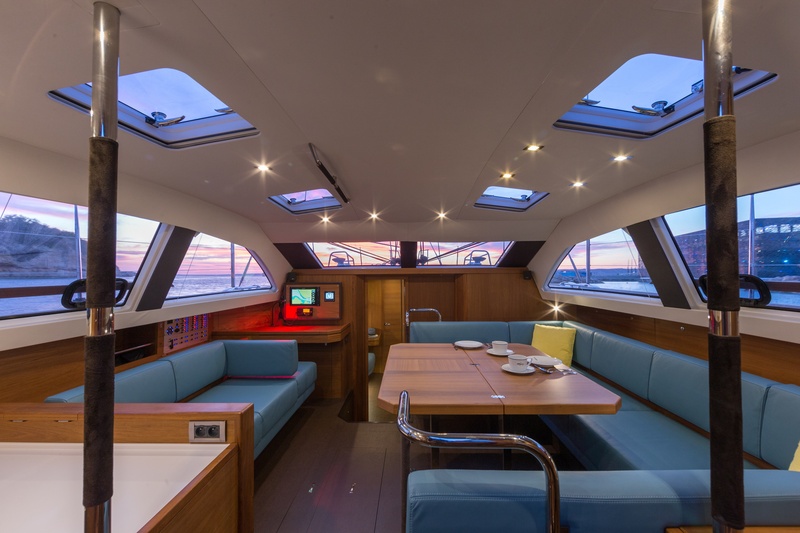 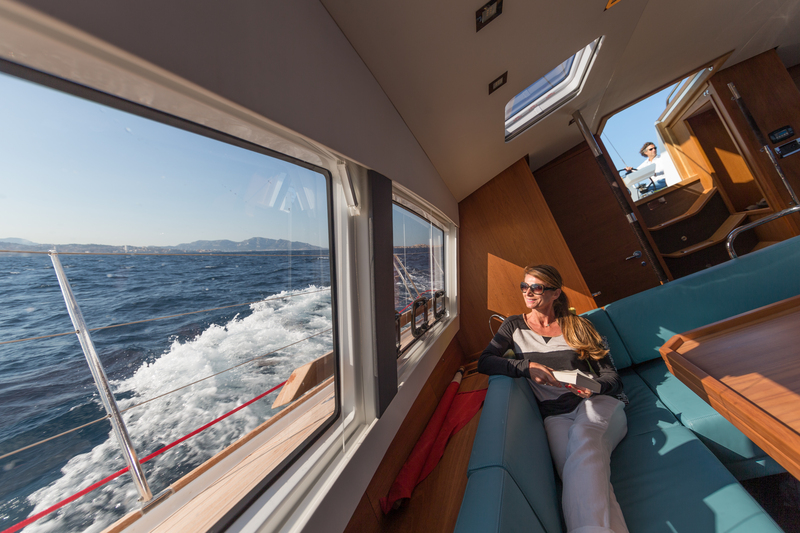 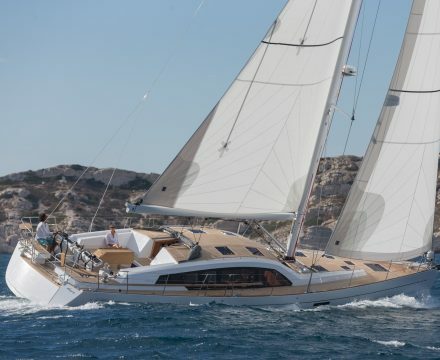 A single level saloon offers great panoramic sea views, sailing performances, widely above a classic cruiser, comfortable interior layout, optimized for long-term use, high quality of construction and the great attention to detail.